CHUK is the primary teaching hospital, located in the heart of Kigali. With 25 departments—17 clinical and 8 administrative—CHUK provides training, clinical research, and technical support to Rwanda’s 39 district hospitals. Again we were able to meet patients and hospital staff. I was particularly impressed with this three-year-old little firecracker. He fractured his hip falling out of tree, but that wasn’t keeping him down! I also had the honor of meeting this dedicated woman. She’s served as a nurse in all of CHUK’s departments over the past 11 years. 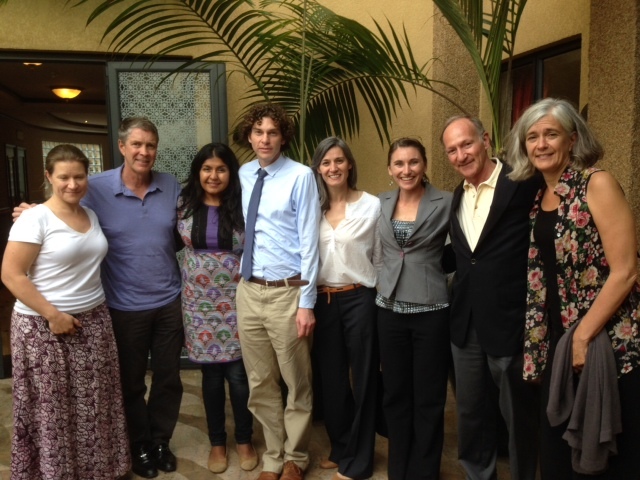 Over and over I’m impressed with how much Rwanda, with PIH and other groups, has accomplished. For instance, Rwanda has one of the highest vaccination rates in the world—a status they have achieved through very hard work over the past eight years. Vaccines for children here are a series of six individual vaccines that begin at birth over the first two years of life. In a country with about 11.5 million people—the majority of whom are very poor, a 94% vaccination rate has been achieved through national campaigns centered in communities. The vaccines are administered through community health centers in each of the villages. This is really, truly remarkable. Breast and cervical cancer have been on the rise in Rwanda, so in 2010, a national campaign to vaccinate schoolgirls against HPV began that is gradually making it across the country through community health centers. The hospital at Butaro—where we were yesterday—is participating in research and the collection of data around this vaccine. It works; it’s a great vaccine. For cervical cancer it’s very important. And Rwanda is taking a leadership role. As you can imagine, cancer is not treated well in the developing parts of the world. So it’s pretty remarkable that both a vaccine program and cancer care are coming together here. Of course Rwanda’s remarkable progress is contrasted by the genocide that took place here 20 years ago. 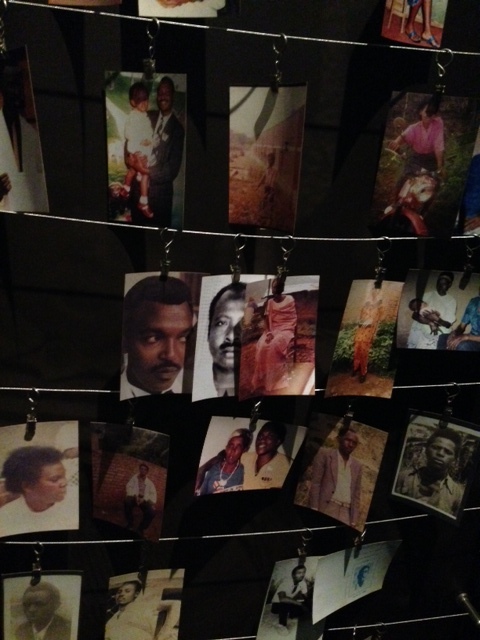 This afternoon we visited the moving Kigali Genocide Memorial, where the history of genocide worldwide is powerfully presented. It was a return visit for me, but no less humbling. the PIH Women’s and Girls Initiative training women for the past six years. But these are only the beginning. Maybe the most hopeful thing I saw today was the work of Human Resources for Health (HRH). We had the privilege of meeting physicians from this innovative Rwanda-U.S. joint partnership to strengthen the Rwandan health care system. Harvard Medical School, USAID and other US government programs are funding about 70 to 100 clinicians and administrators and planners through the Rwandan Ministry of Health to develop the clinical service infrastructure. These are inspiring mid-career physicians from Harvard-affiliated hospitals who are changing the world. Our tour was conducted by an American orthopedic surgeon who is dedicating a period of her life to serving the hospital and the training program of young Rwandan physicians. They are all heroes. The program, funded by the American Taxpayer and in its second year of an eight year commitment, is a tremendously powerful and smart investment in the future. What is needed in Rwanda—and globally!—is a long term plan. HRH is building up infrastructure which is so badly needed to lift up the health sector here. 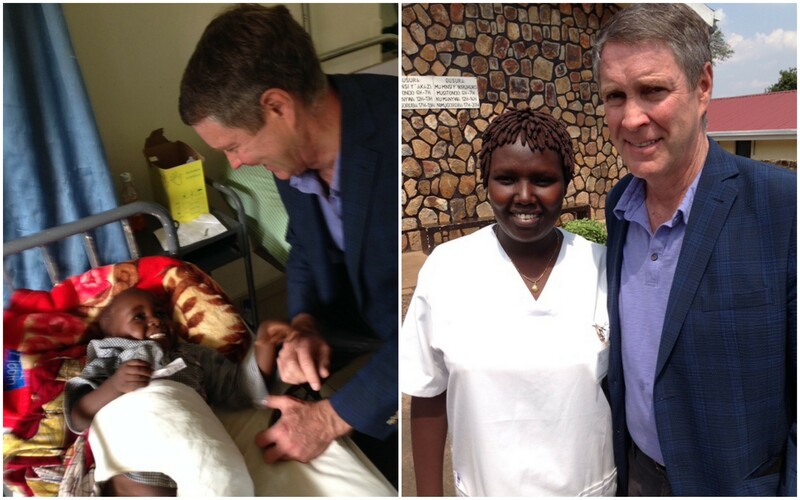 But equally importantly, their work will make health care in Rwanda sustainable and prepared for the future. This entry was posted in Blog, Global Health, Hope Through Healing Hands, News - Global Health, Notes from the Road. Bookmark the permalink.